Alden, Walker & Wilde Manufactory Ruins, newspaper halftone of original October, 1904 photograph. The view depicts the aftermath of the October 4, 1904, fire which largely destroyed the Alden, Walker & Wilde shoe manufactory on Clifford Street. Visible to the left is a portion of the Clifford Street facade. The building's north side (facing towards Wareham Street) occupies the center of the photograph with the Jenks Building just out of the camera's range on the right. The amount of water and the fact that the fire department's hoses remain along Clifford Street (foreground) indicate that the photograph was taken on the day of the fire. 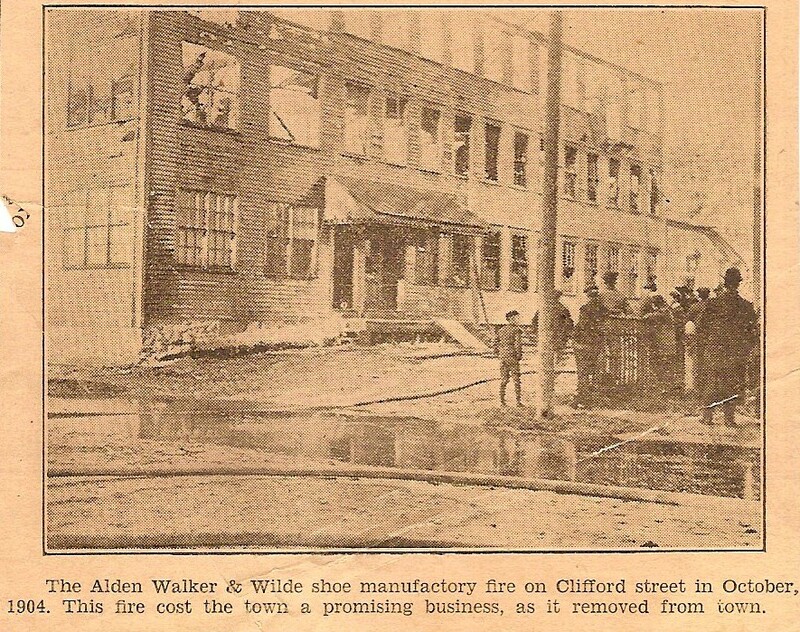 On October 4, 1904, what was described as the worst fire in Middleborough in over 20 years virtually destroyed the shoe manufactory of Alden, Walker & Wilde on Clifford Street and compelled the firm to remove from town. Built in 1875, the manufactory building ruined in the blaze had initially been occupied by the Domestic Needle Works and its successors, and later by the W. H. Schlueter & Company, before being acquired by Alden, Walker & Wilde. Organized in 1900 by Arthur H. Alden, George W. Walker and William H. Wilde who had formerly been associated with Hathaway, Soule & Harrington, an earlier shoe manufacturing firm in Middleborough, Alden, Walker & Wilde rapidly became one of the principal shoe producers in town. 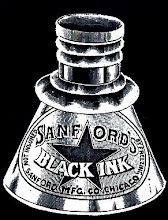 At the time of the 1904 fire, the firm employed some 100 hands to manufacture high quality men’s dress shoes and was reportedly paying high wages. The fire spread through the wood frame building rapidly, fueled by the shoes, leather and paper packing boxes within. “Floors dropped under the weight of the shafting and heavy machinery, sections of the building and roof fell off, the firemen narrowly escaping injury." Thirteenth alarm, October 4th, at 5.30 a. m., from boxes 34 and 35, for a fire in the shoe factory of Alden, Walker & Wilde, Clifford street. This was the largest fire the town has had since the burning of the Leonard & Barrows factory, some twenty years ago. Responded to by the entire Department. The building must have been burning for some time before it was discovered, as the two upper stories and roof were well under way when the Department arrived. It was at once seen that we had a hard fight before us. The extension ladder was at once raised to the roof of the Jenks building and Hose Companies 1, 2 and 6 and Chemical Engine were at once put to work, and with the help of a powerful stream from the Jenks factory, which is excellently equipped for fire fighting, the fire was confined to this one building. The Jenks building caught once on the end of the jet and was somewhat scorched by the intense heat. Hose 3 and 4 were held in reserve. Both pumps were used at the Pumping station, something that has not happened since the LeBaron Foundry fire in 1895, and after they were put on the pressure was very good. “When the roof went through a big cloud of cinders arose, and as they dropped they fell on the residences of J. H. Moody and James Curley, on the opposite side of Clifford st. Lines of hose were immediately sent up on these buildings, and firemen remained on top of them to watch for a blaze. The sparks were also carried on Wareham st. to the blacksmith shop of T. F. Ford, and but for the prompt action of the firemen there might have been another blaze there.” The Jenks Building on the corner of Wareham and Clifford Streets which stood beside the Alden plant also suffered. The intensity of the heat shattered glass window panes and for a time it was thought that the rear portion of the building would be consumed as well. 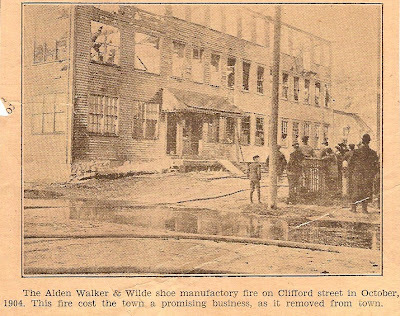 When it became evident that the Alden, Walker & Wilde plant could not be saved, efforts were directed at removing as much of the finished product as possible, “some of which were packed in cases, some on the racks to be packed, while others were almost ready for the packing stage.” Also saved from the flames were Alden, Walker & Wilde’s records and the shoe samples which had only recently been produced and which were invaluable in convincing prospective buyers to place orders with the shoe firm. The shoes were placed in the custody of the fire police and were later removed to the vacant factory of C. W. Maxim. Although it was not long before the fire was under control, it was nearly 11.30 before it was entirely out. Good work was done by the Fire Police and volunteers in removing property from the building, and we were fortunate in having no wind. The boiler and engine and the books and samples were saved, and perhaps $1000 worth of shoes in a damaged condition. The Department certainly did good work, and we were very fortunate in that no one was injured and that a serious conflagration was averted. Loss, perhaps $35,000. Cause of fire unknown. The burning of the building and its contents produced an enormous plume of black smoke which covered the southern portion of town, attracting the attention of curiosity seekers who “flocked” into town to see the devastation. What they saw was only a semblance of the manufactory which had previously stood there. The two upper floors were nearly totally destroyed. And while the ground floor remained, it was heavily damaged by both smoke and water. (Relatively unscathed was the one-story brick engine house at the rear of the building which stood until at least 1906). Alden estimated the loss to be from $30,000 to $40,000, including $10,000 worth of sole leather alone which had been inside the plant. Only a portion of the loss was covered by insurance, and insurance agents themselves considered the building a total loss. 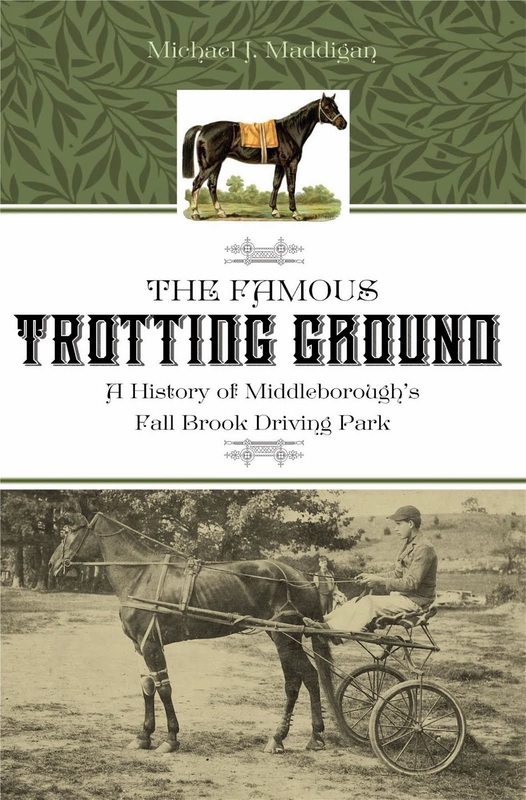 Yet despite this discouraging assessment, immediately following the fire, the firm vowed to remain in Middleborough and rebuild. The cause of the fire appears unknown to posterity, though the rapidity with which the blaze spread through the building was attributable in part to the lack of any fire apparatus or a watchman at the Alden, Walker & Wilde plant. Kingman's praise of the preparedness of the neighboring Jenks Building, in contrast to that of the Alden plant, may have in fact been intended as a subtle criticism of the latter firm. Alden, Walker & Wilde Manufactory Ruins, photograph, October, 1904. 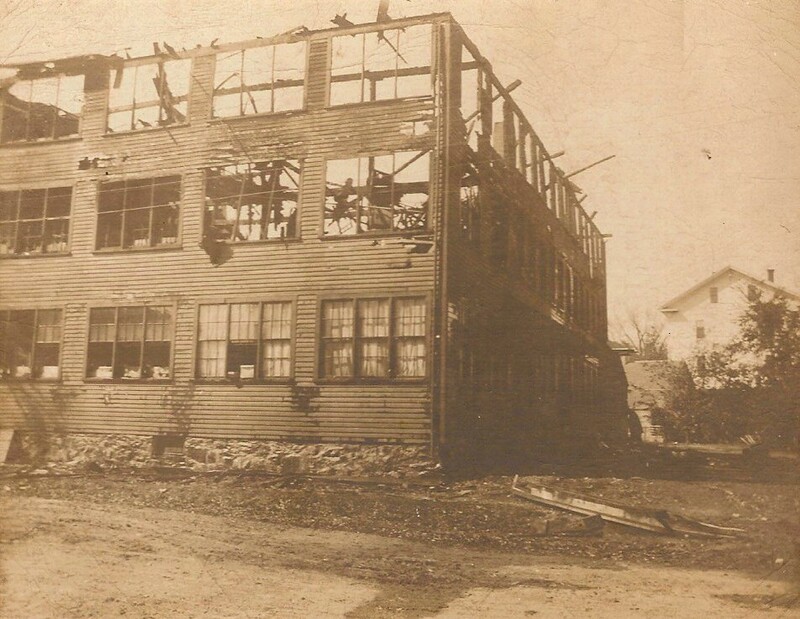 This view of the Alden, Walker & Wilde manufactory remains was probably taken some time before October 21, 1904, when a rainstorm toppled a portion of the ruins. The site was subsequently fenced, although the ruined shell was permitted to stand for another month, minus the upper two floors. What was left of the building was finally pulled down in early December. The remains of the building stood for a number of weeks during which time workers were engaged in clearing the debris. The remaining sole and upper leather was purchased by speculators, and damaged shoes were sold as “bargain lots”. The machinery was crated up and removed by the United Shoe Machinery Company which shipped it to Winchester. 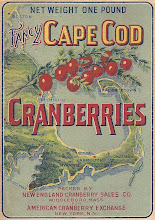 In the meantime, the company had relocated to North Weymouth where it purchased the firm of Torrey, Curtis & Tirrell and to where the undamaged portion of the Middleborough plant was transferred. On October 21, a heavy rain and windstorm blew over one side of the remaining ruins and the danger of the remaining collapsing prompted Superintendent of Streets J. C. Chase to fence off the street around it. The following day, a force of men removed the remainder of the upper portion of the factory, leaving the hollow shell of the ground floor. In December, this too was finally leveled. What lumber could be salvaged was acquired by Charles B. Cobb for the construction of a storehouse. 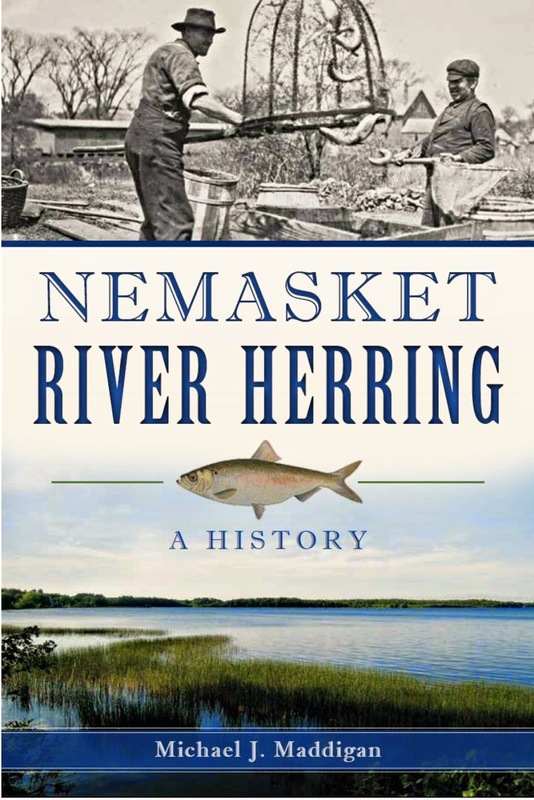 Despite the fact that Alden, Walker & Wilde had relocated to Weymouth, rumors continued to circulate about Middleborough that the firm proposed returning to town and that local contractor B. F. Phinney had been engaged to construct a new manufactory for the firm. In early December Phinney denied any knowledge of such a plan. 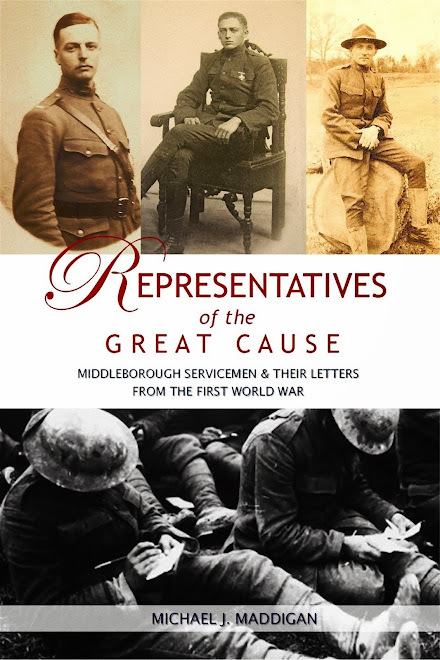 The company never returned to Middleborough. 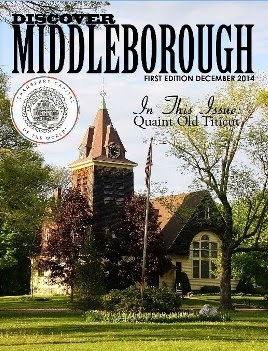 “Annual Report of the Board of Engineers of the Fire Department” in Annual Reports of the Officers of the Middleboro Fire District, and the Nineteenth Annual Report of the Water Commissioners for the Year 1904. 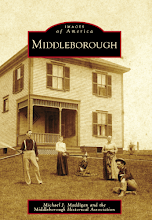 Middleboro: Middleboro Fire District, 1905. 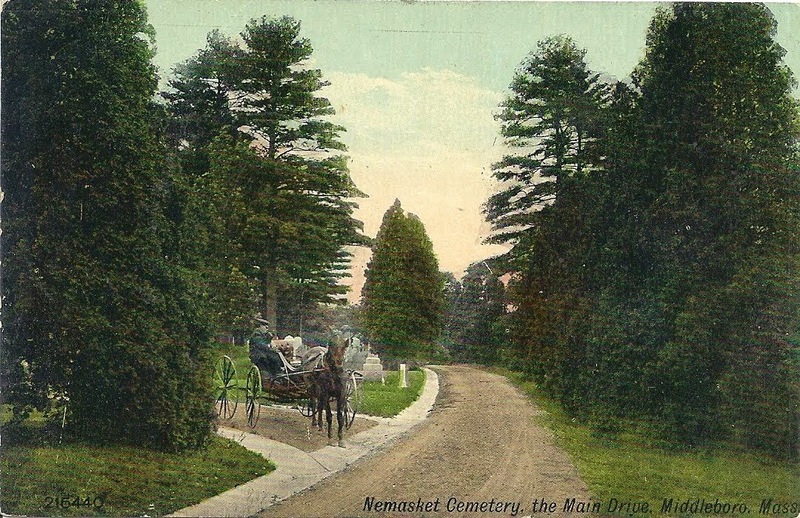 Old Colony Memorial, “News Notes”, October 29, 1904, page 3. 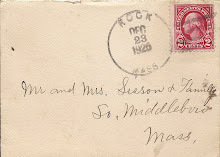 Unidentified newspaper clippings, James H. Creedon collection, Middleborough Public Library,”Middleboro Has Bad Fire”, October 4, 1904; “Shoe Factory Burned”, October 4, 1904; October 17, 1904; “Middleboro”, October 22, 1904; “Middleboro”, October 23, 1904; “Middleboro”, December 3, 1904.